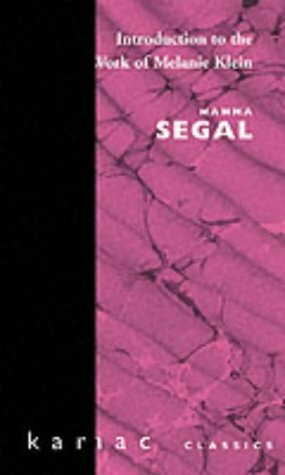 Hanna Segal was born in Poland in August 1918 and studied medicine in Warsaw and Paris before qualifying at the Polish Medical School in Edinburgh in 1943. She became a psychoanalyst four years later, having trained under Melanie Klein, with Paula Heimann and Joan Riviere as her first supervisors. Dr Segal then qualified in child analysis and afterwards became a training analyst in the British Psychoanalytical Society in 1951-52. She also served as President of the British Society and Vice-President of the International Psychoanalytical Association. She was a fellow of the Royal College of Psychiatry, and was also Visiting Professor of the Freud Memorial Chair, University College, London. Her publications include Klein (1979), The Work of Hanna Segal (1981), Introduction to the Work of Melanie Klein (1988) and Dream, Phantasy and Art (1990).